700m2 0f well placed work space. 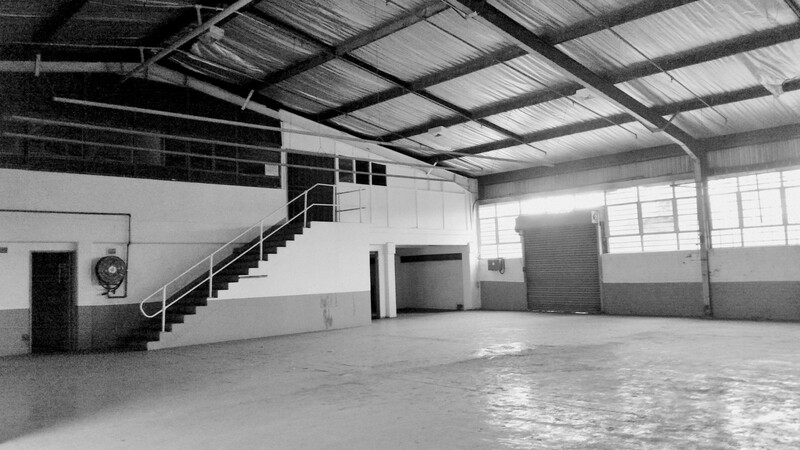 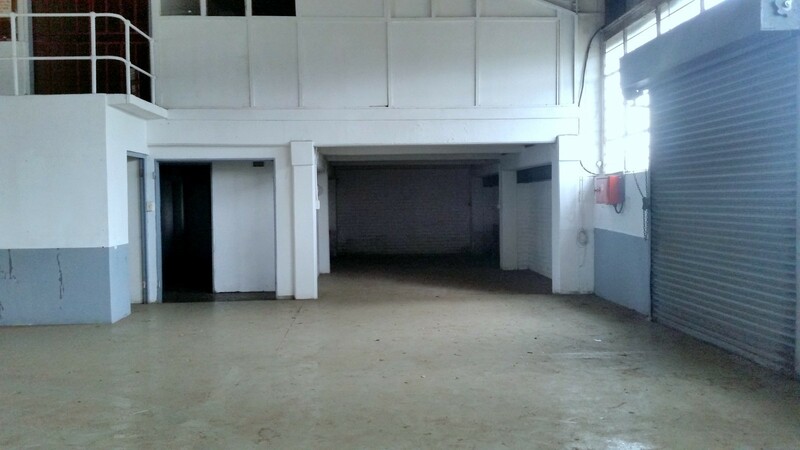 This units reception area is flanked by sufficient parking and a large roller door, leading into the work area. 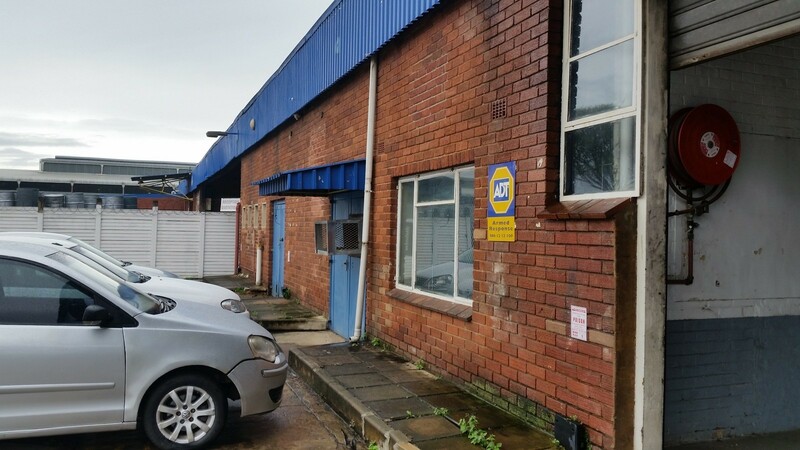 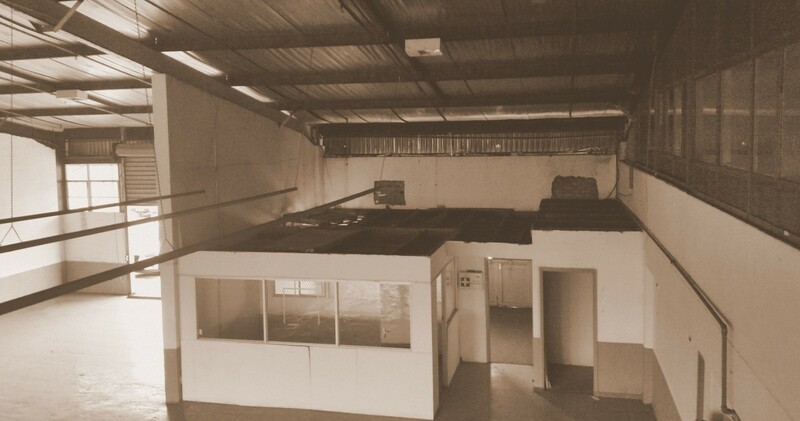 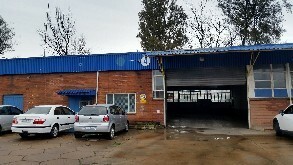 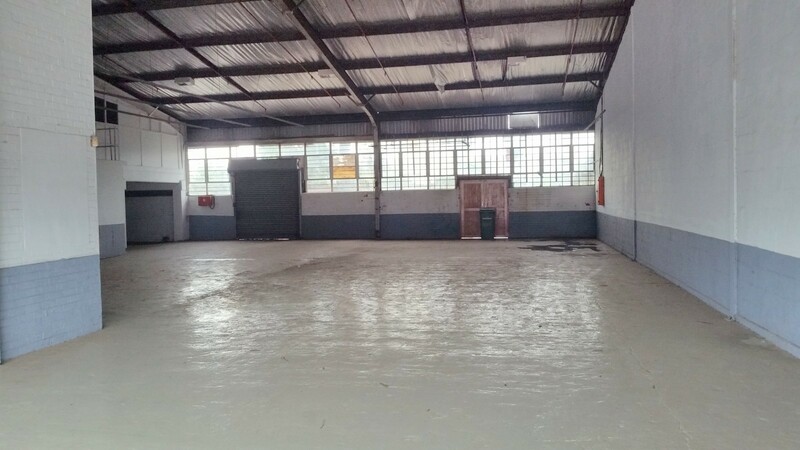 The rear of the unit has a smaller roller door and double door that lead onto an exclusive use yard are about 50m2. Great for storage or dirty work that can not be conducted within the unit. The left hand side of the unit has a storage area, locker rooms or canteen space. Over looking the the factory are the well devised offices and toilet spaces for the admin staff.